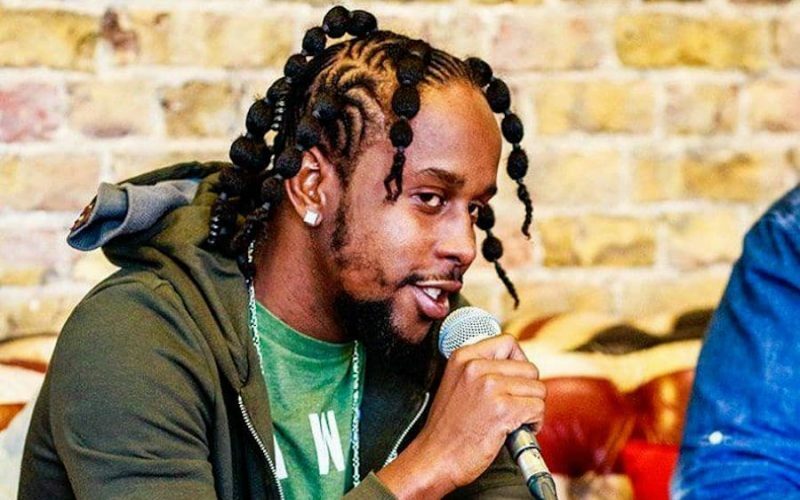 Popcaan has his eyes set on a major investment in St. Thomas, a move he hopes will drive development in the rural Jamaican parish. Last month, the Unruly Boss met with St Thomas, Member of Parliament for Eastern St Thomas Dr Fenton Ferguson where the two discussed the bad roads in the parish and the need for development. A rep for the dancehall star told Urban Islandz that he plans on not just talking but take action and is planning to use his own money to invest in the community. It needs to be said that the most money during the PNP’s last tenure for road projects went to PNP area’s. In looking at the works projects for infrastructure and the accounting that was published and submitted to parliament, it does not appear there was a lack of funding, but a mismanagement of funds. There was also the issue of substandard work done by those that had been contracted to do the work. There is no doubt that the infrastructure all over Jamaica needs upgrading. Political partisanship and tribalism have been the biggest issue. Paying contractors that are loyalists to any party and allowing them to get away with substandard work that guarantees them more work in the future is not and should not have ever become the practice/policy for votes. Over the many years that the PNP has had control of the government over that of the JLP one would think that they would have been able to get things done and keep them up to date, given the billions of dollars that have flowed into Jamaica. The roads, sewage systems, water and the hospitals went into a sharp degrade during that time. To now come up with what everyone knows to be an issue and try to score political points because of it, is not acknowledging how we got here in the first place. Yes, there are some good things that the PNP did, but to try and place the blame on the current administration is a false narrative.